Xantrex manufactures top quality parts and accessories that complement their product lines. 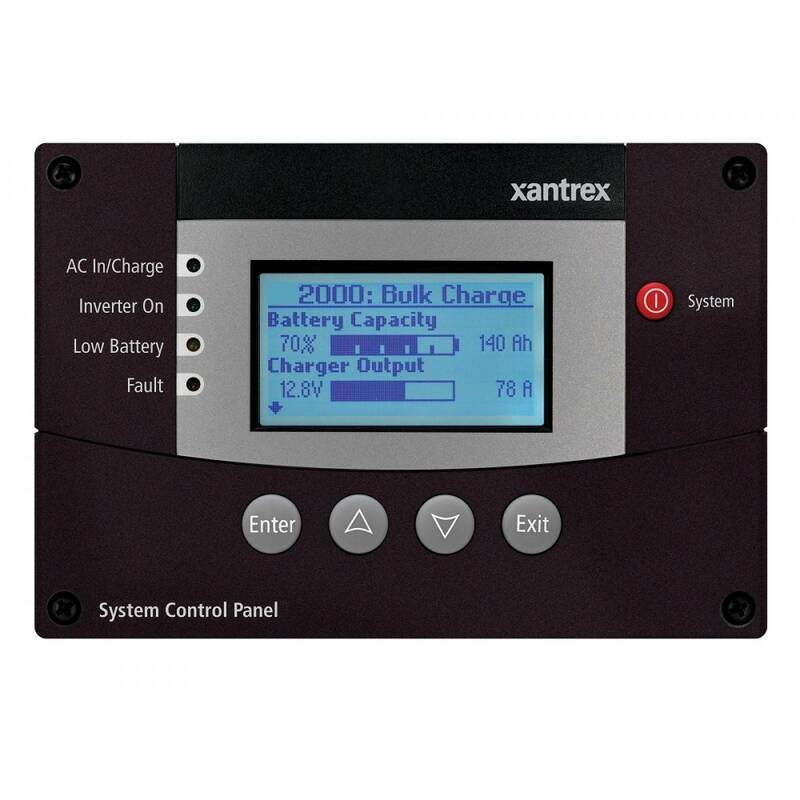 Xantrex provides an extensive range of accessories such as system & battery monitors, cables & fuses, network communication kits etc. to address application needs in various markets. Xantrex is striving to become a complete solutions provider for all your power application needs. Go Power 300 F-300 Amp Inverter T Class Fuse: Fuse only.